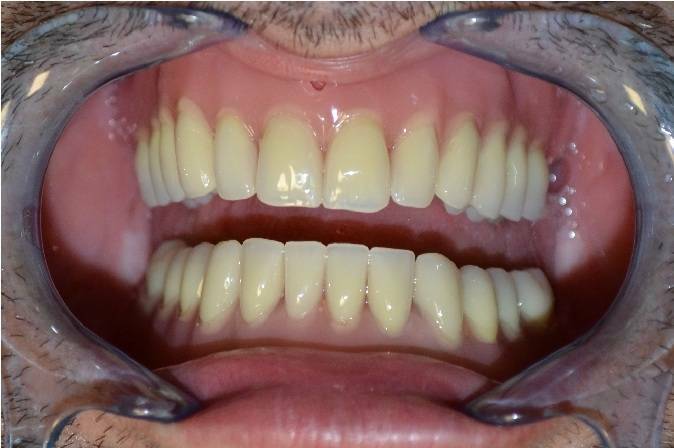 Among the « prosthesis on implant » solutions, there is a stabilized prosthesis on 2 or 4 dental implants. The dental prosthesis is placed on the implants, either by a push button or by a dodler bar. This aesthetic solution allows to regain significant comfort in your mouth. The first consultation in our Smile Partner clinics with one of our dental surgeons specialized in dental implants is recommended in order to perform a dental check-up and prepare an estimate. If necessary, a panoramic X-ray and a scanner will have to be performed as well. The number of dental implants is then defined. During the first operation in a sterile operation block and, in general, under local anesthesia, the dental surgeon makes an incision in the gum to place dental implants in the jawbone. After a 3-months healing period, the resin dental prosthesis is connected to the implants by push buttons (diagram 1) or dodler bar (diagram 2), that are fixed on the implants. 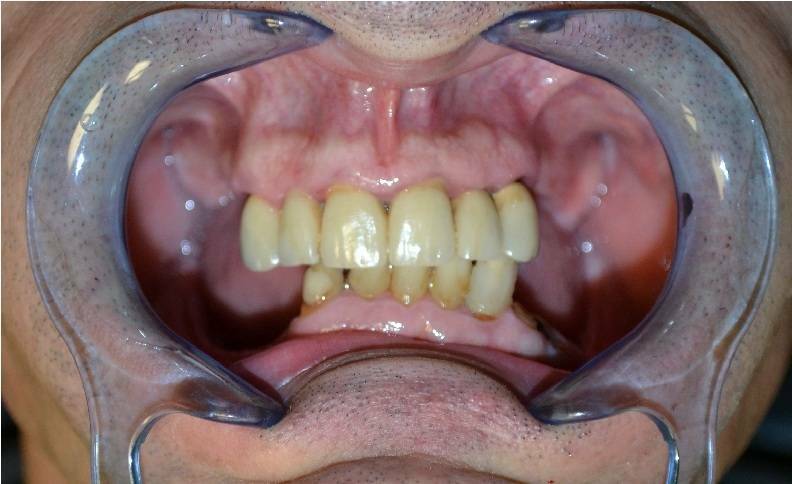 The dental prosthesis is clipped and unclipped on the dental implants that serve as a support for your prosthesis. Once it is clipped, the prosthesis is stable and you have no risk of loss. In order to clean your dental prosthesis, you just remove it as you do with a removable dental braces. 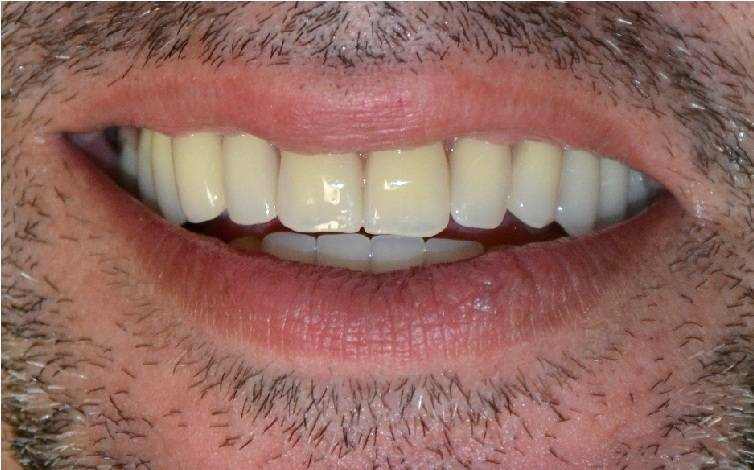 Do you wish to benefit from a dental prosthesis on implant ?